Schönbrunn Palace is a former imperial summer residence located in Vienna, Austria. The 1,441-room Baroque palace is one of the most important architectural, cultural and historical monuments in the country. Since the mid-1950s it has been a major tourist attraction. The history of the palace and its vast gardens spans over 300 years, reflecting the changing tastes, interests, and aspirations of successive Habsburg monarchs. 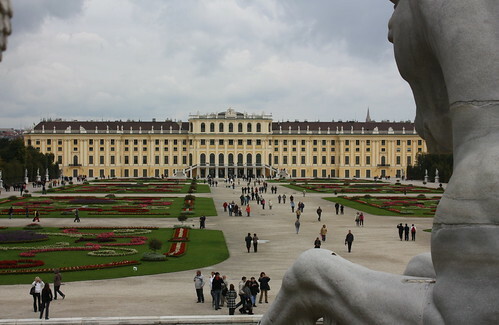 The name Schönbrunn means "beautiful spring". Franz Joseph, the longest-reigning emperor of Austria, was born at Schönbrunn and spent a great deal of his life there. He died there, at the age of 86, on 21 November 1916. Following the downfall of the Habsburg monarchy in November 1918, the palace became the property of newly founded Austrian Republic and was preserved as a museum.